Size of this preview: 800 × 533 pixels. Other resolutions: 320 × 213 pixels | 2,790 × 1,860 pixels. 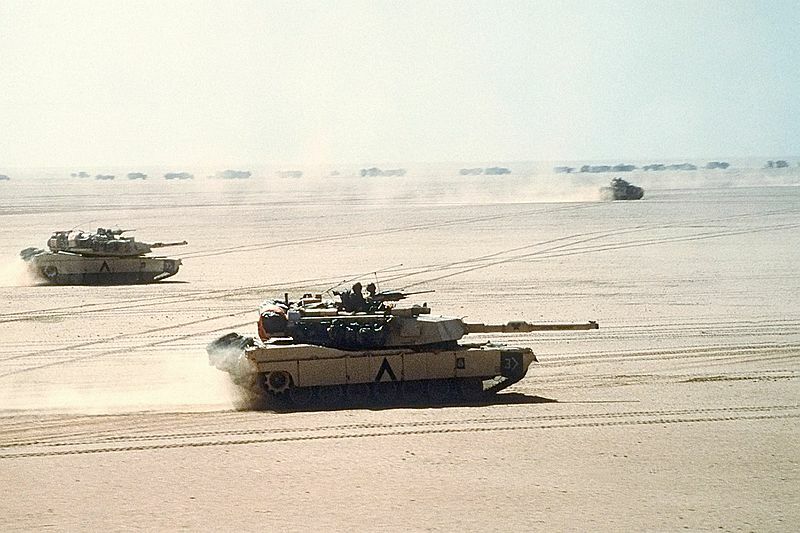 Description: M1A1 Abrams main battle tanks of the 3rd Armored Division move out on a mission during Operation Desert Storm. An M2/M3 Bradley can be seen in background. 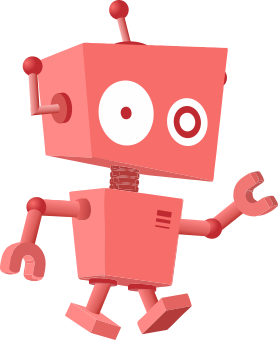 This page was last modified on 20 April 2017, at 15:24.